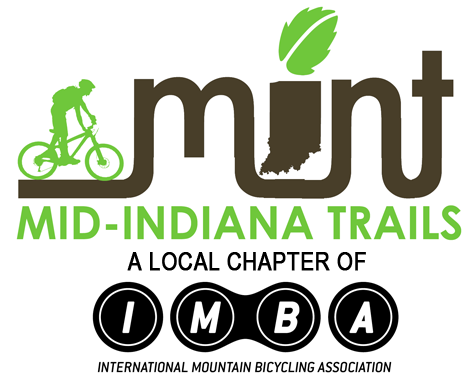 Mid-Indiana Trails is a local chapter of the International Mountain Bike Association (IMBA). Our chapter covers east central Indiana including the cities of Muncie, Anderson, Winchester, and New Castle. Our goal is to provide a local voice for trail users in our area and bring the full resources of IMBA to our area. Our current project is the Prairie Creek Trails Project located on the Southeast corner of Prairie Creek Reservoir in Delaware County. Visit the IMBA website to become a member, and support local trail building efforts! A portion of your IMBA membership could come straight back to your local trails, just choose MINT as your local chapter.